Like White and Grey Countertops? We see them absolutely everywhere in design mags. Especially in vintage kitchens, french-inspired design, modern design, contemporary design and remodels of older homes. Oh, wow. That’s like saying: everywhere. 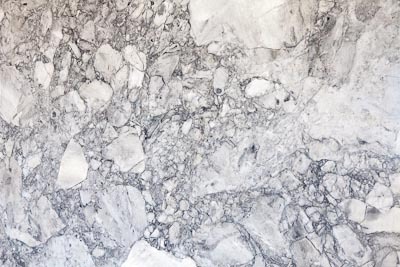 This stone is also called Super White Quartzite, Donna Maria and White Fantasy. The one we found at Shenoy Granites here in Austin was labeled Grey Goose. 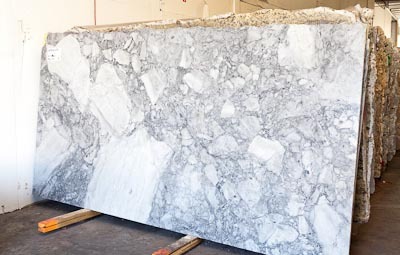 Quartzites are hard to fabricate (difficult to cut and shape), and are often priced much higher than granite or marble – both because of the difficulty of fabrication and the higher prices on the material itself. Even so, they are gaining in popularity with higher-end designers who want something new, fresh or different for their clients. If you can dream it, we can make it. We are particularly fond of curvy kitchen islands, or really sleek contemporary ones. Or anything in between. Check out our collection of kitchen island ideas on Pinterest for examples of how your new countertops can look. 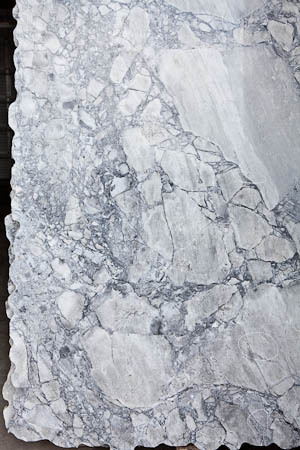 I am building a house near the Austin area and am very interested in the “Grey Goose” or “Super White” Quartzite. I am getting conflicting information from a fabricator in Marble Falls and a Granite supplier in Houston regarding this quartzite material. Is this something that people are putting in their kitchens and bathrooms? If so – how does it compare to granite and marble? Garden Web discussion on Super White Quartzite. Super White, Moon Night, Grey Goose, whatever you want to call it this week ! 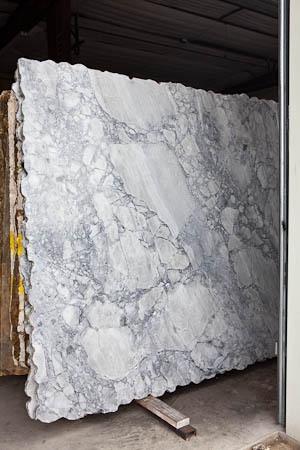 Is “not” a Quartzite or a Granite, it’s a Dolomitec Marble ! Harder than a lot of marbles maybe, but marble none the less. 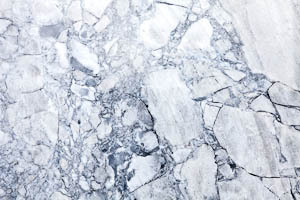 and with all the same problems associated with marble, when used in a kitchen. It will stain, and it will etch !! !